Hourly candidates are mobile and if you can’t find a way to reach them effectively, you lose. What do we mean by lose? Jobalign data shows that an average of 60% of candidates abandon the hiring process due to poor communication. One tool that can be used to bridge the gap of miscommunication and abandonment is texting. It’s no secret that over 90% of hourly workers prefer to communicate by text. Problem: Often times candidates accidentally give incorrect contact information. This prevents you from reaching a good candidate. Solution: This gives you a quick and easy way of resolving application errors and keeps the applicant moving forward in the process, potentially rescuing a good hire. Problem: Recruiter was not explicit with directions to the interview which turned into an obstacle for a potential hire. Solution: Real time communication provided the applicant with the correct information and avoided the applicant abandoning the interview. Problem: Email and phone replies are often not received in a timely manner. 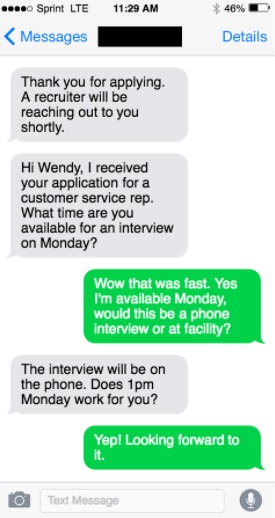 Solution: Text messages are typically replied to within minutes, allowing recruiters the opportunity to schedule interviews immediately after making a selection. But how is this done to scale? How is this done with multiple recruiters working simultaneously? How is this done with regulatory compliance? 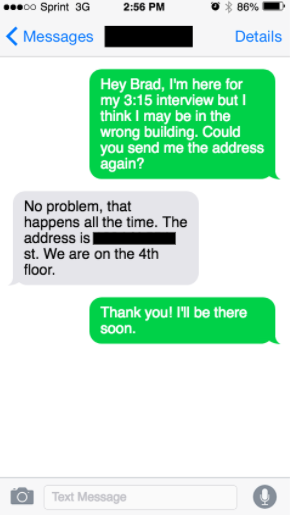 Recruiters should not be using their personal phone for text based recruiting. Buying company phones for your HR department is a pricey solution and is not compliant. A platform that allows equal access for applicants via text-based communication, has the security that your IT departments demand as well as the auditing function that your legal team would require, is the solution. 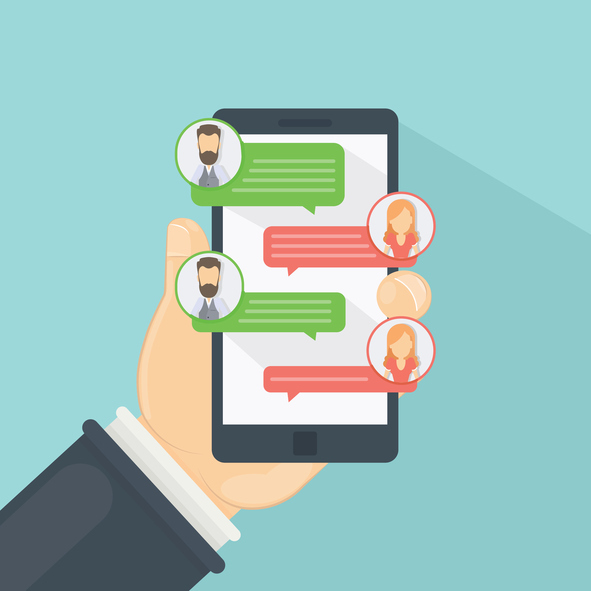 Emerging technologies like Jobalign have built a texting tool to help communicate with candidates more effectively. Avoid the “Three Easy Steps to Lose A Good Hire” and talk to Jobalign today.